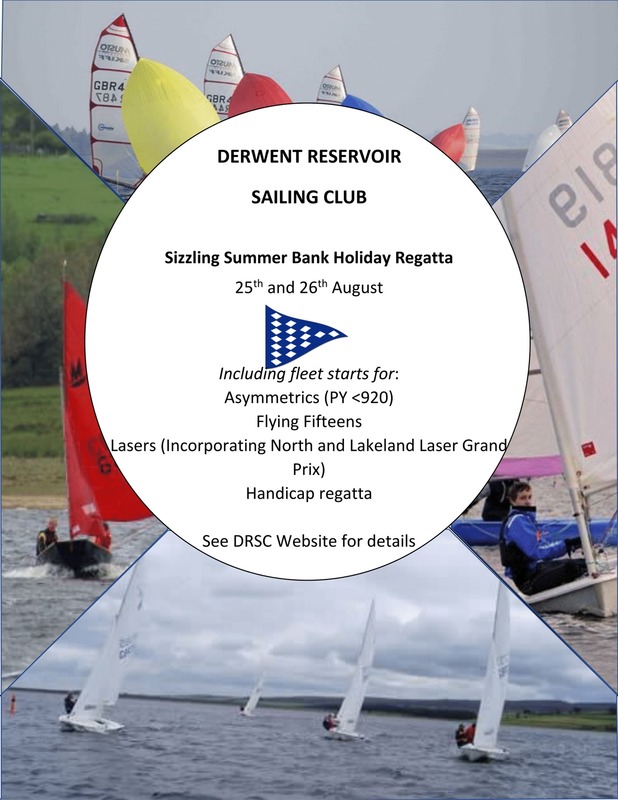 An action packed weekend of racing with separate courses for the fast skiff classes and fleet starts for flying fifteens and lasers and good quality handicap racing. Live music Saturday night. NOR and SUSIS published on the website calendar pages. If you want to be out on the water but not sailing please volunteer as a rib crew. Front row seat to watch the action. Click to go to booking page.